Every business aims to find new customers, however you are maximising the potential of your current client base? Increasing sales through rewarding loyal customers with a mutual benefit marketing campaign that is aimed at getting repeat business and recommendations is just as important for your marketings as it is to promote to new clients. 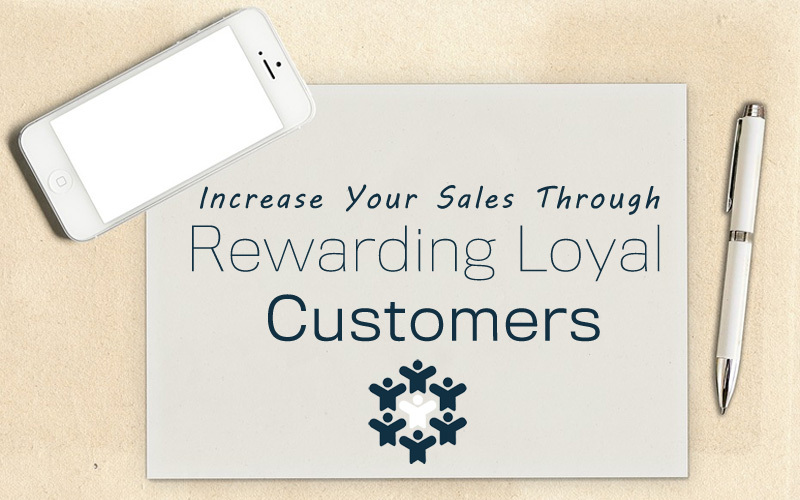 How to increase sales through rewarding loyal customers. It is easier to sell your business to an existing client than it is to a new one. Here are some simple tips and strategies you can use to promote your business to existing clients. How to get your clients to promote your business. Offering a percentage a potential sale when existing clients recommend a new customer to you. If you consider how much time and money you spend on advertising offering 10% or 20% commission on the next sale can be quite cost effective way to promote your business and help in rewarding loyal customers. Offering discounts on their next purchase is a great way to reward loyal customers and drum up new sales. This is a great way of up selling new products or services. Be proud of your business. A regular customer has to be different to first time customers. If you regularly sell to a business, produce a plaque, a branded gift, or something a little more substantial that you can offer to your most loyal clients. Make them feel part of your business. These should only be given to clients who have been with you for a long period of time proving you care about your important clients. If you have client who have bought from you multiple times create a reward scheme offering discounts or free products or services. Create a network for your clients. Again if you sell to business create a network of your current clients where they can interact, advise, promote with each other. This can be done with little cost through creating groups and list on social media sites such as Twitter or Google+. This is a great way of offering something back to your clients. Offer a product or service that only exists for long term clients can purchase. Make the product special, thus creating a need for it. How many times do you really interact with your clients? Do you talk to them or just try and sell to them. By talking to people you find out more, what makes them tick, what help they need, what they think about your business and your competitors. This information is valuable and can be used not only to improve sales but improve your own company. Reward clients for following or recommending you on social media website. Offer discounts or free stuff, this keeps you in touch with your clients, and recommendations are a great way of promoting your business. Give Away Something For Free. Use existing customers to test new products or services. Offer your existing customers free samples of a new potential product. This is a great test bed for new products and gives a little back to your clients. Extra tip get more reviews. 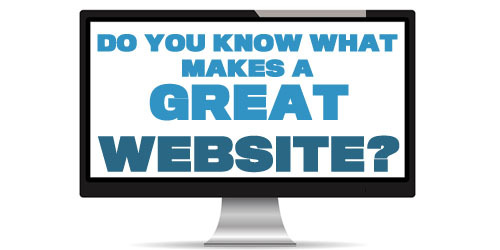 One simple thing is to get existing clients to write testimonials on review website. 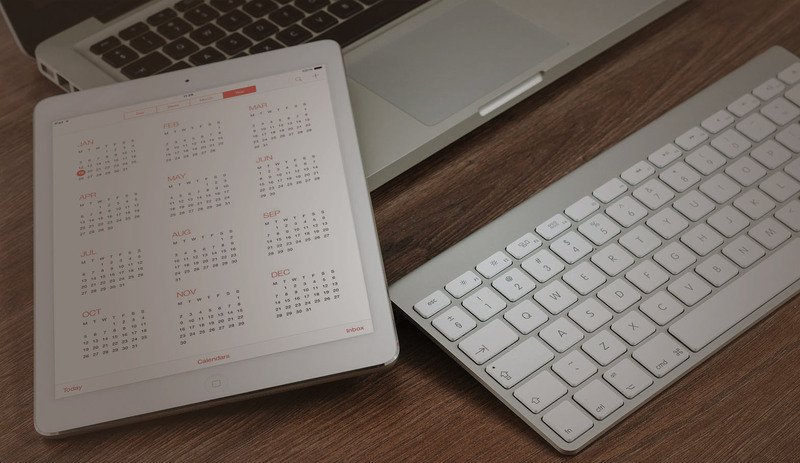 This can be quite difficult people always say yes, they will write reviews, however sometimes its up to you to follow up and drop them a quick email reminder. Have you got some tips on rewarding loyal Customers? Share them below.